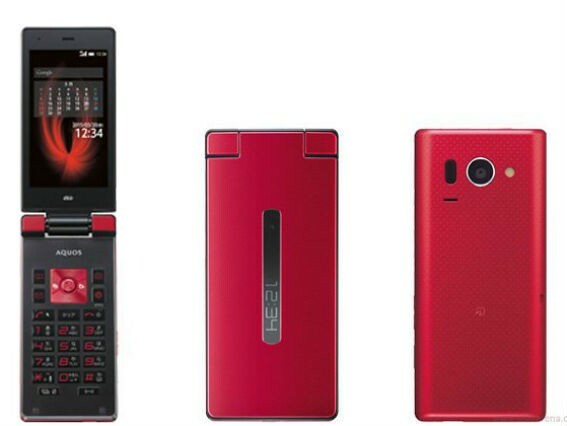 The company’s unveiled two new smartphones, one of which takes you on a walk down memory lane. Named the Sharp Aquos K, it’s a flip-phone (now, when was the last time you saw one of those) with the make of a regular smartphone. Let’s talk about looks first – the Sharp Aquos K is slim and stylish, with a 13MP camera on the back. Even though its display is only 3.4in, it has a qHD resolution of 540 x 960 pixels (very sharp). Obviously, since it’s a flip-phone, it comes with a numeric keypad, something old-school mobile device lovers should dig. And keeping with the times, it’s waterproof too. Inside, the device is powered by a quad-core 1.2GHz Snapdragon 400 processor, has 1GB of RAM and 8GB of storage, which can be expanded by a further 32GB via the microSD card slot. You know the names of the big smartphone makers like the back of your hand. Adding on one more non-smartphone regular name to that list – Sharp.